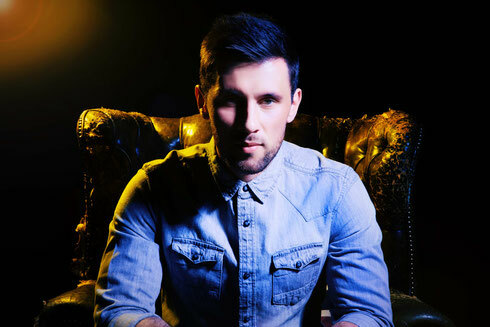 Danny Howard will host his own night at BCM Mallorca this summer. 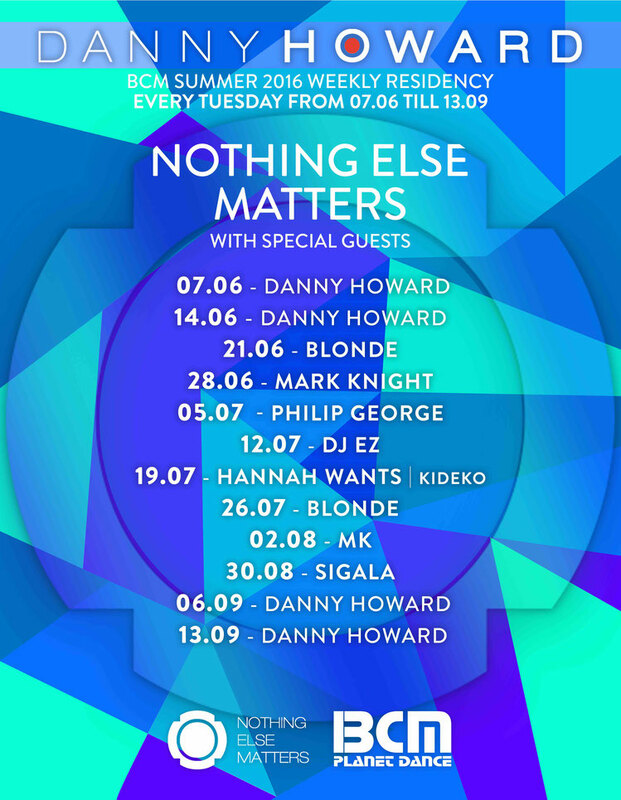 Taking its name from his label, Nothing Else Matters will run from 7 June right through to 13 September 2016, with Danny and guests playing every week. Danny recently launched his label through Sony RCA and the first single from 99 Souls ’The Girl Is Mine’, reached number 5 in the UK charts and probably established the label as one to watch. The first Nothing Else Matters parties in London apparently sold out in advance, whilst Danny’s own Radio 1 show continues to be popular and now apparently has almost 1.4 million listeners a week. He is also one of the key Radio 1 hosts for their Summer of Dance alongside Pete Tong and Annie Mac. Danny has played at BCM as resident for the last three years as will be the case again this summer as he embarks on his residency every Tuesday. He will play every one of the events and is joined by guests such as Blonde, Toolroom boss Mark Knight, Philip George, DJ EZ, Hannah Wants, plus New York’s MK, Kideko and Sigala.